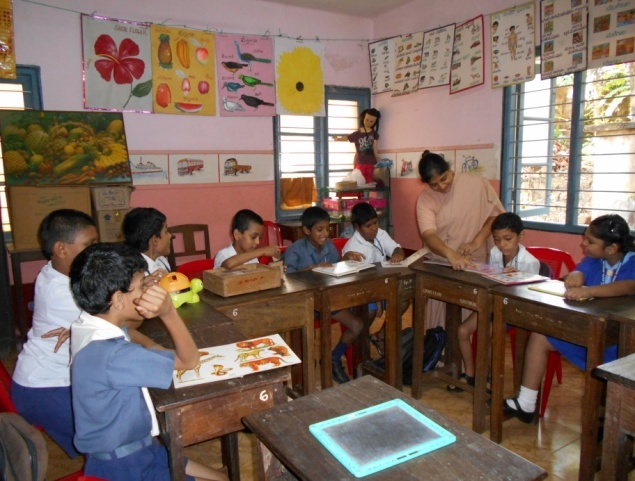 Through the academic programme many students have learnt reading and writing. Through the dedicated service of the staff members more than 50 students have the joy of going back to the regular school. Those who are not able to go to the regular school and dropouts, from the schools have been given opportunity to study through the national institute of Open schooling and Karnataka open school Bangalore , secondary and senior secondary courses. The students who have learning disabilities with boarder line I.Q. and school drop outs were given chance to do their studies under this Institution where many students have completed their 7th std, and 10th std, and have been doing college studies under the National Institute of Open Schooling. 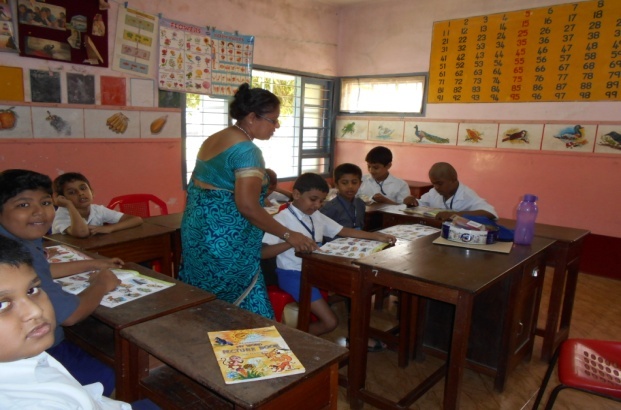 For the benefit of the Kannada speaking students KIOS Karnataka Institute of open schooling has also been started and many students are benefiting from it. 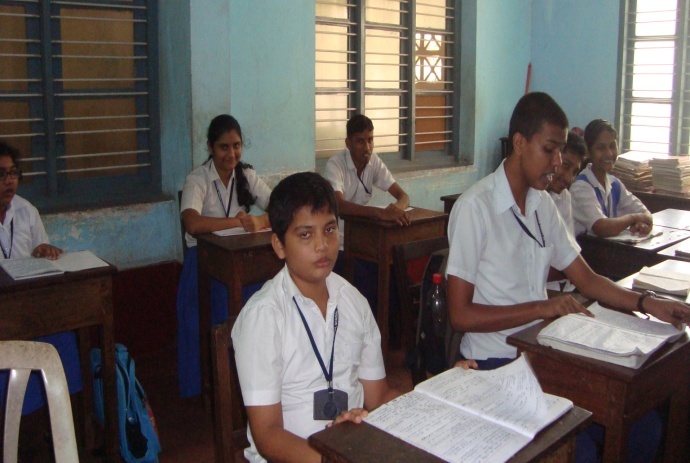 E very year around 15 to 20 children have the Joy of completing their SSLC. They are further helped to do their professional courses in plumbing, mechanics, electrical and computer training in various institution. We place on record that number of students who have completed their professional courses have been successfully placed in some jobs such as office boys, in Super Markets, in the computer labs etc.